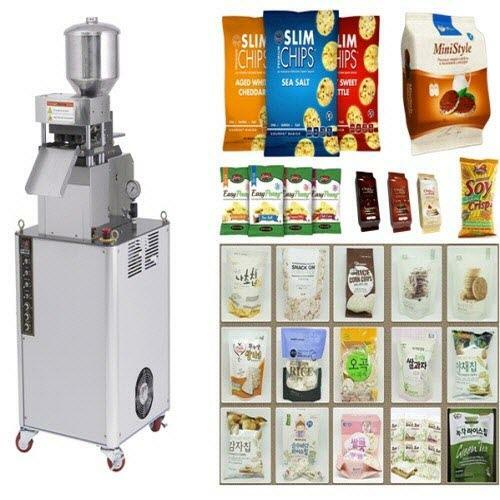 SHINYOUNG MECHANICS CO.,LTD, Food industry - machinery and equipment, Food Industry - Machines & Equipment, Bakery and confectionery industry - machinery and equipment, on EUROPAGES. 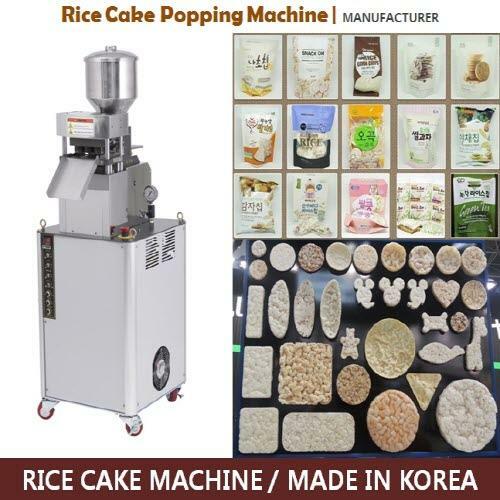 The SYP Rice cake machine can be classified as Bakery machine or Confectionery machine. 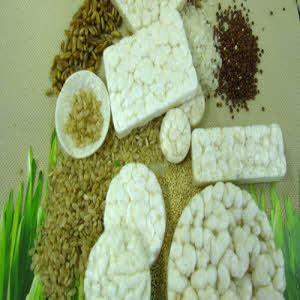 We are manufacture of Rice Cake Popping Machine. 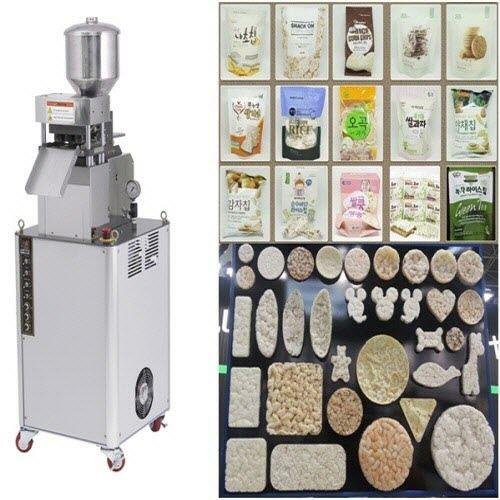 This Natural Cereal Popping Machine produces grain chips or cake only using 100% natural grain, for example, rice, brown rice, corn, barley, etc. 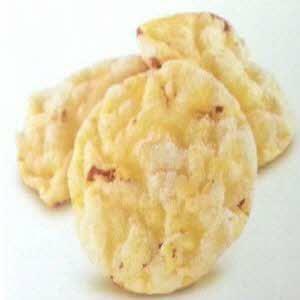 Rice cake machine can produce Potato chip, Soy Bean Chip, or etc using potato pallet or soy bean pallet. 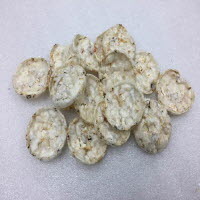 Since 100% grain snack is excellent in nutritional contents and receives good reputation from the consumers, it is easy to commercialize. Our SYP series has compact design and superb convenience for use. 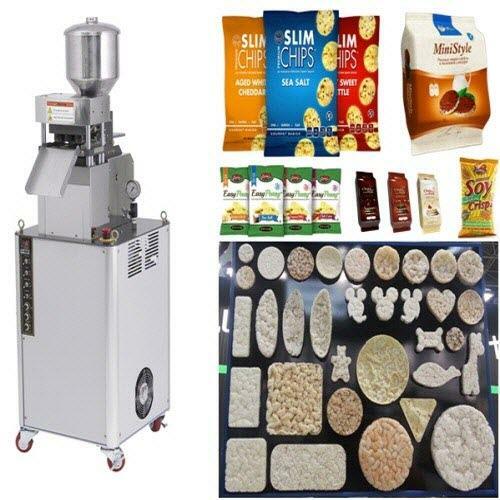 It is also easy to control time, thickness and shape and therefore it is extensively used from the shops to the factories. 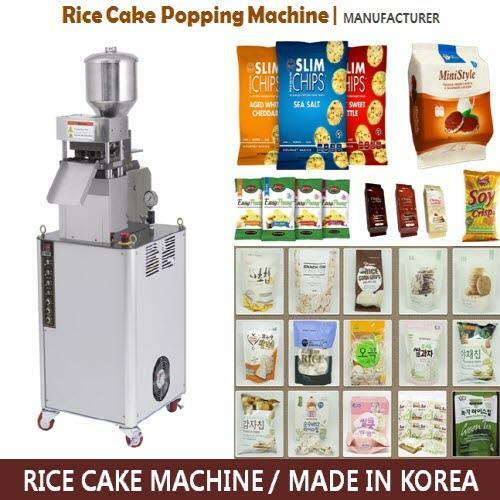 It's also called as rice cake popping machine, popped cake machine, rice pop machine, corn cake machine, puffing machine, puffed cake machine, korean rice cake machine, pop machine etc. Shinyoung Mechanics Co. , ltd.